/ iPrimio Cat Litter Trapper Review – Keeps Floors Litter Free? One of the least nice things about being owned by a cat is dealing with cat litter. Dealing with the litter box is a cat owning requirement. 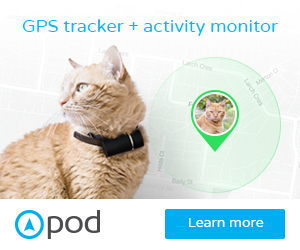 But, having litter tracked throughout your house is definitely not nice. Especially when you are walking about and accidently step in an area of litter that has no place being in your lounge, bedroom, hallway or kitchen. Therefore I am trying out a new cat litter trapper. I have long haired cats and litter constantly gets trapped in their fur. I can go out for the day and when I come home litter is all over my hallway. With my new kitten, it has been even worse as she has very long silky fur over her paws. And I think she throws litter everywhere and then walks through it, tracking it all outside their litter box room. I have tried a cat litter trapper before but it had short stubby nodules on the surface. So Dyson hated it and used to jump over it. And by jumping over it, the litter trapper did not do its job and actually, I had litter tracked even further. So I was interested in having a look at the iPrimio Cat Litter Trapper as it had a smooth surface and no nodules. This really was a major selling point for me. The second selling point is if it actually works. 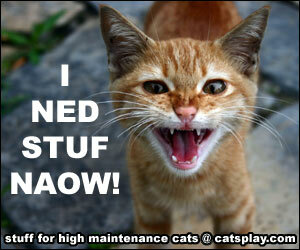 Have a look at our Litter Box listings here. The iPrimio cat litter trapper has two layers of plastic. The top layer has large holes (not nodules) that litter will fall through. This litter is then trapped within the mat by the bottom layer which is also completely waterproof. 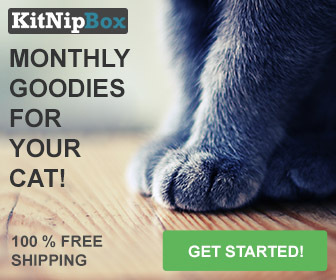 This is good if you have a messier cat that sometimes misses the litter box. 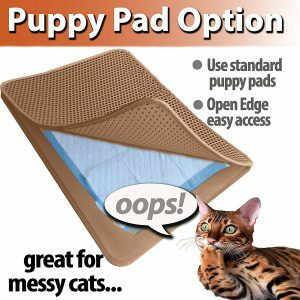 A good tip for if you have a cat that regularly misses the box is to put a puppy pad between the top and bottom layers. It is then kept in place and not pushed all over your floors. Plus you do not see the puppy pad. And it will stop any excess urine getting all over your floors. Using a puppy pad can also keep any urine spillage away from the nylon edging of the mat. So how the litter trapper works is that your cat steps on it and the litter is rubbed off their paws through the tunnelled holes and then trapped on the lower layer. To empty it out just peal back the top layer and you can then shake out the litter into the garbage. Or you can rinse off the bottom layer in the shower or sink. 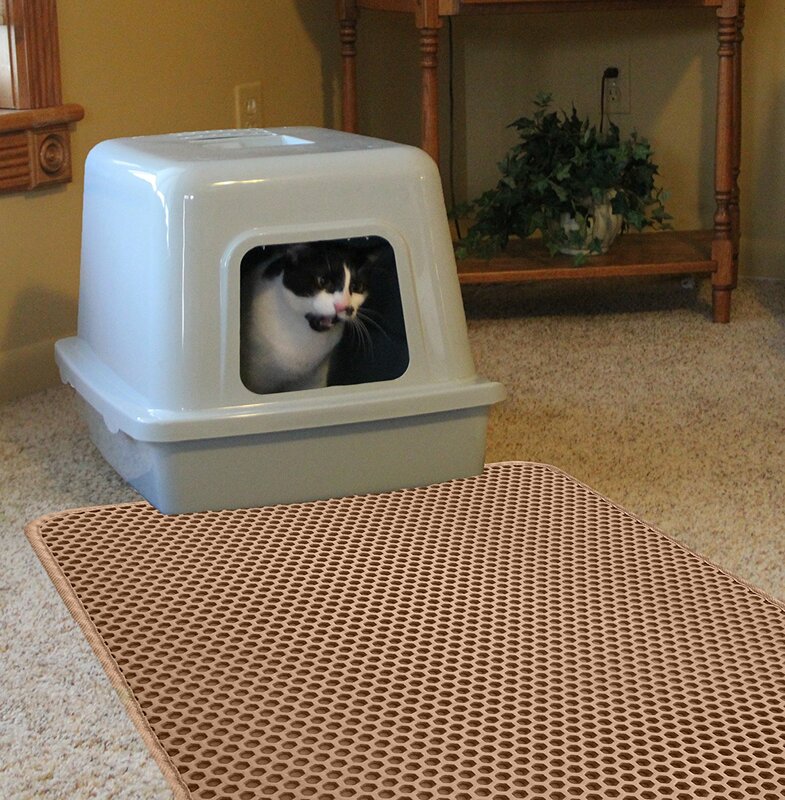 The size of this pad is also pretty good as it is 30 inches long by 23 inches wide so covers the approximate width of a litter box. 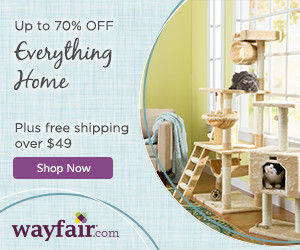 It is also long enough that your cat probably will not jump over it. 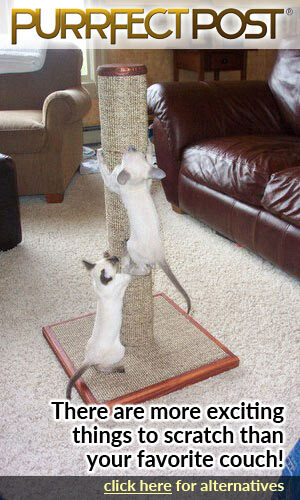 But as it is soft underfoot and their claws do not catch on it then it is less likely they will jump over the mat. But it does also come in a jumbo size. Slightly more expensive than some other litter trappers. I actually did not hold out much hope initially for the IPrimio Cat litter trapper. My previous trapper was disliked by the cats and was also small enough to jump over so it did not do the job. Because it had nodules the cats found it uncomfortable to walk on. And, it was also difficult to clean. Therefore, I was pleasantly surprised that this trapper had a nice smooth surface which meant that my cats found it comfortable to walk on. It was also surprisingly cushioned which I was not expecting. And it seemed really good quality especially with the nylon and stitching around the mat. It really has cut down the amount of litter that makes it outside the litter box room which means that my hallway is a lot tidier. At the moment I do not have any issues with cats accidently missing the litter box. This used to happen with a previous cat, though, (she had a habit of lifting her back end when going to the toilet). Which meant that my litter box had puppy pads all around it. Putting a puppy pad between the layers of this mat would have kept the litter area looking cleaner and tidier. Plus puppy pads often would be moved around the floor by the cats so it would also stay in place with this mat. I am giving the iPrimio Cat Litter Trapper a definite paws up. 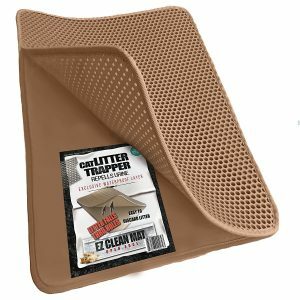 You can currently get this litter trapper here from Amazon and it is available in black and brown colors.